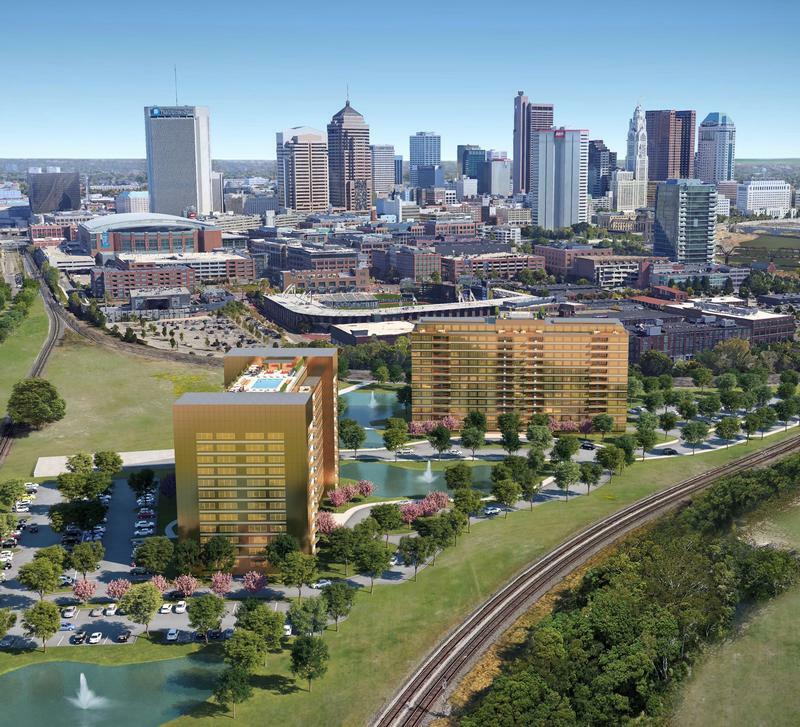 Columbus officials are all excited about the expansion of the Hilton Columbus Downtown into the city's first 1,000-room convention hotel. Plans for a massive, high-end development project in the Arena District have been unveiled, with a 23-acre project slated to rise behind Huntington Park. 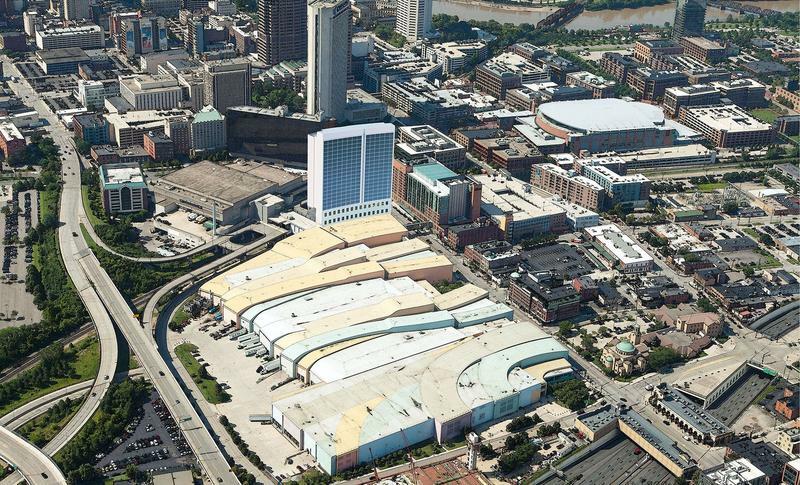 In light of the recent amendment to the Ohio Constitution authorizing casinos in four Ohio cities, two points of view about building a casino in the downtown Arena district: What are the legal issues? What are the advantages and disadvantages of building a casino in Central Ohio? With Ohio Fraternal Order of Police secretary/treasurer Mark Drum and Casino-Free Columbus co-founder Chuck Hootman.